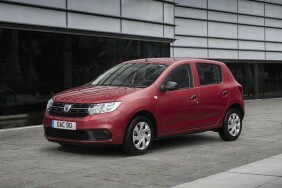 Great Dacia Sandero car Leasing & Contract Hire Deals. 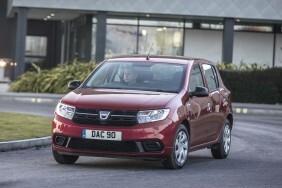 Our Dacia Sandero Lease Deals. If, for you, a car is simply a functional implement, a domestic tool that, like any other, must justify its expenditure, then this one fits the bill perfectly. Solid, spacious and family-friendly for the kind of money you'd pay for a tiny city scoot, it offers pretty much everything you need and nothing you don't. There's extra equipment if you really want it - and even a bit of modern-tech in the form of the TCe petrol engine and the flagship variants' 'MediaNav' touchscreen. We think though, that it makes most sense in this 1.0 SCe 75 form, probably with mid-range 'Ambiance' trim. Yes, products from the established market players are still more sophisticated - but the gap isn't huge. Except, of course, when it comes to what you have to pay.